Designed to manage any size spa or salon, the SPA On! 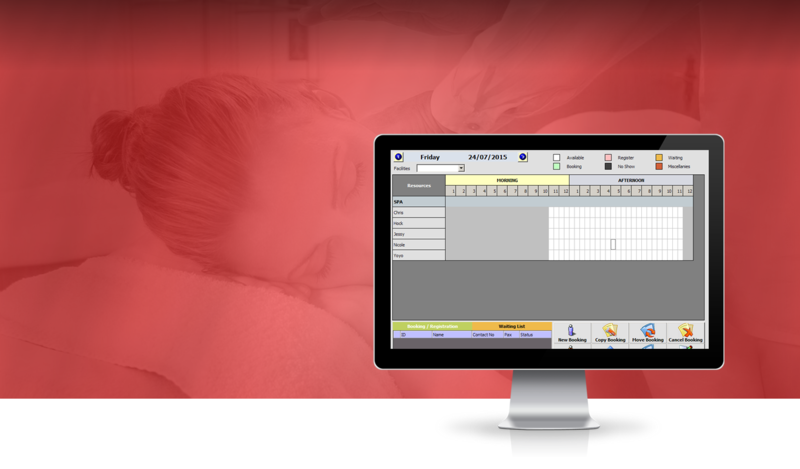 SPA software solution satisfies the multi-faceted needs of a day spa, multi-location spa chain, destination spa, or hotel/resort spa. Its powerful multi-dimensional scheduling and booking capabilities help maximize your resources and minimize your booking time. Designed to also centrally manage a multi-location operation, Club On!® SPA software provides the capabilities to manage and view all aspects of your business effortlessly. Affordable price for a full range of products.